Green Software, easy to maintain. No need to install database / web server. Mail Server is a necessary tool for the world wide communication and RaidenMAILD is designed to help with. RaidenMAILD is a easy-to-use SMTP / POP3 / WebMail Mail Server designed for home and enterprise users, it is so easy to setup that everyone can possibly do it by yourself even if you never setup mail server. Team John Long is a server shareware development company. 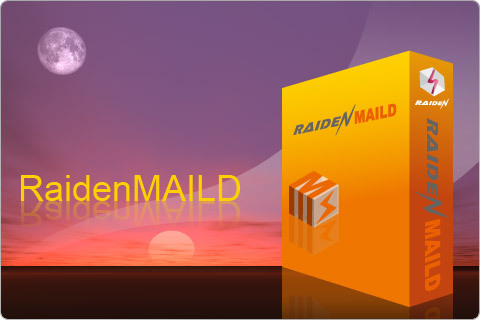 RaidenMAILD Mail Server is free to evaluate its functionalities. If you satisfy our product, you could register it and receive registration serial number via email to turn your trial version to registered version. Do you still need to remember commands to do your work? With friendly designed GUI, you can easily configure your mail server settings with few clicks and don't have needs to remember commands anymore. With various useful features such as SMART SMTP RELAY, Online registration, Event processor, MultiPOP, RBL checking, Reverse checking, ISV, WebMail, WebAdmin, ICQ Center, Mass mailing, Health monitoring, firewall and Dual SMTP. You can use them to complete your work. You may hardly believe why you should spend so much to buy mail server software! 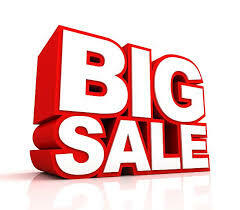 We priced our products in low price you may never seen before because we trust that network is life, everyone should have chance to experience it and have fun with it. This is not only our wishes, but also definitely people will be in the future. The multi-threading mail server program helps you to handle many kinds of work at the same time, not only sending but also receiving. Especially maild also handles mass mails sending for you. Auto balancing mass mailing job to multiple parts and work simultaneously.